Dave Baichtal has worked in just about every capacity in the Demolition Industry. Starting as a jackhammer operator and working his way to Flatsaw, Coredrill, and Wallsaw operator. He then moved to a Field Superviser and then Estimator. He went on to Co-found his own demolition company that is still in existence today. 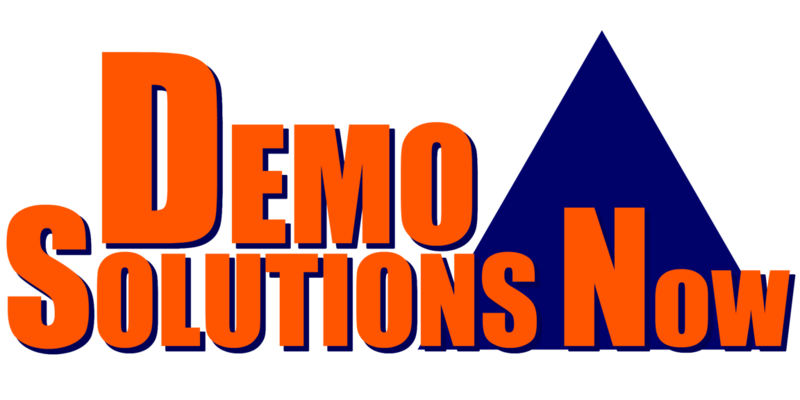 After selling his share of the company, he started Demo Solutions Now to give support to the demolition community from owner to estimator. Dave and his staff have over 50 years experience in the demolition industry.